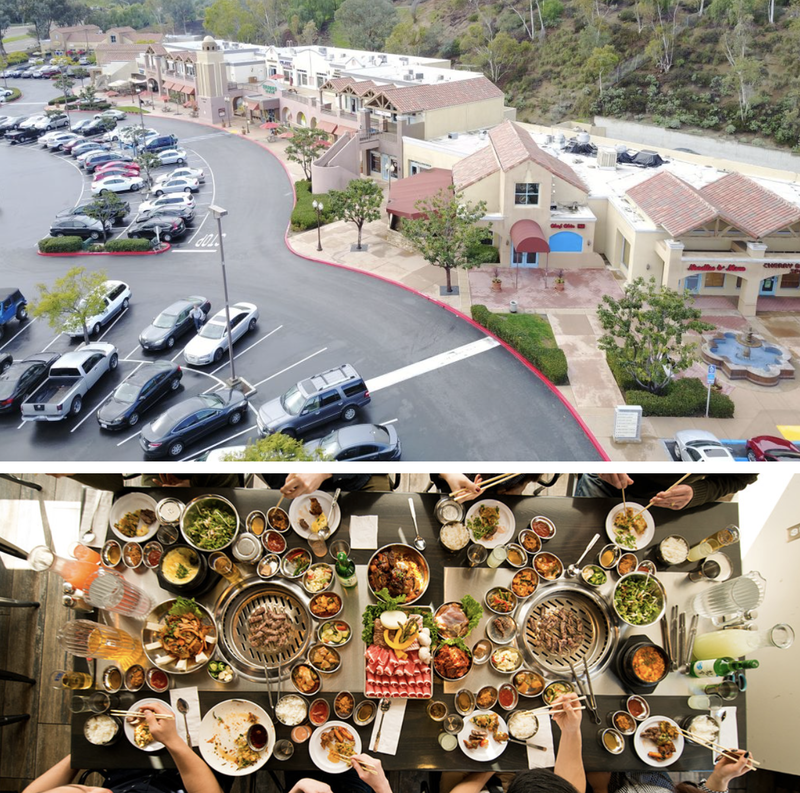 Heading into The New Mercado Shopping Center in Rancho Bernardo is Olleh Korean BBQ, a 5,168 square-foot restaurant that will join an eclectic array of options at the North San Diego County retail destination. Owned by Yong Cheol Chi and Heesun Cha, Olleh Korean BBQ will offer a variety of grill-your-own meats and seafood, as well as other Korean favorites such as rich stews, beers and Soju. Of course there will be plenty of Banchan - small side dishes of vegetables, tofu and other daily offerings, typically served as a set of nine or more for a table to share. The space, centrally located within the retail market, is being fully upgraded, complete with copper hoods suspended over the in-table grills and outdoor seating, allowing the interactive dining experience to ignite intrigue amongst patrons of the 63,211-square-foot two-story Mercado Shopping Center, which also houses a Baron's Market and Pho Ca Dao location. 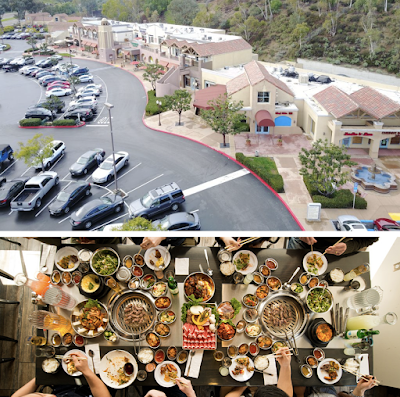 Olleh Korean BBQ is located at 11828 Rancho Bernardo Road, Suite 117. The restaurant is anticipated to open by late Spring/early Summer.